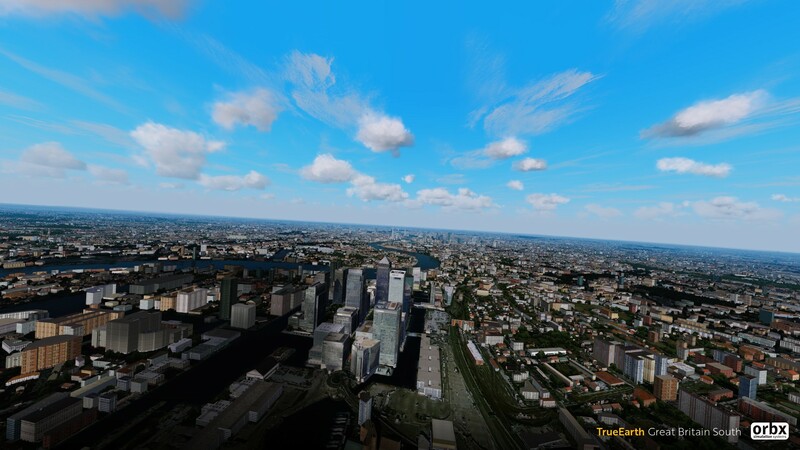 You are at:Home»Scenery»Orbx TrueEarth GB for P3D Coming This Week! The development team at Orbx are working hard on TrueEarth Great Britain South to get it ready for its debut on the Prepar3D platform! John Venema added: “More screenshots coming this week then Emmsie’s final shots and we’re off! !” Stay tuned to PCFlight for these, we’ll have them up as soon as they’re posted. The scenery was originally release for X-Plane 11 in October of last year and now it is to make its debut on the ESP Platform. Previous ArticleUK2000 Announce Belfast + End X-Plane 10 Support! Next Article PMDG Preview PBR!